To run a successful IT company, you should pay specific attention to your marketing strategy and the means of attracting new leads to your business. 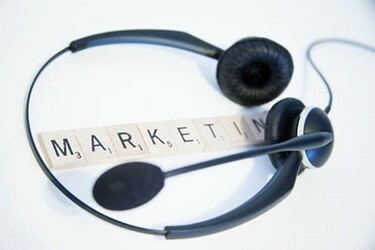 In this article, we will review the main marketing spheres in which every MSP should be engaged. Before you start implementing any marketing tactics, you should specify your overall strategy and set up your MSP marketing plan. Here are the five steps that you should take. What pain points will your services solve? What makes your managed IT services different from those offered by your competitors? Once you have the answers, you can move on to the next step.